As every other blogger has posted their recollections of Indy Ref day I felt that, as is customary for me, I couldn’t see a bandwagon without jumping on. The day started with a short discussion on why I dislike applying mean scores to open-ended numeric questions (household income, for example). I don’t believe this impacted the voting to any measurable extent. 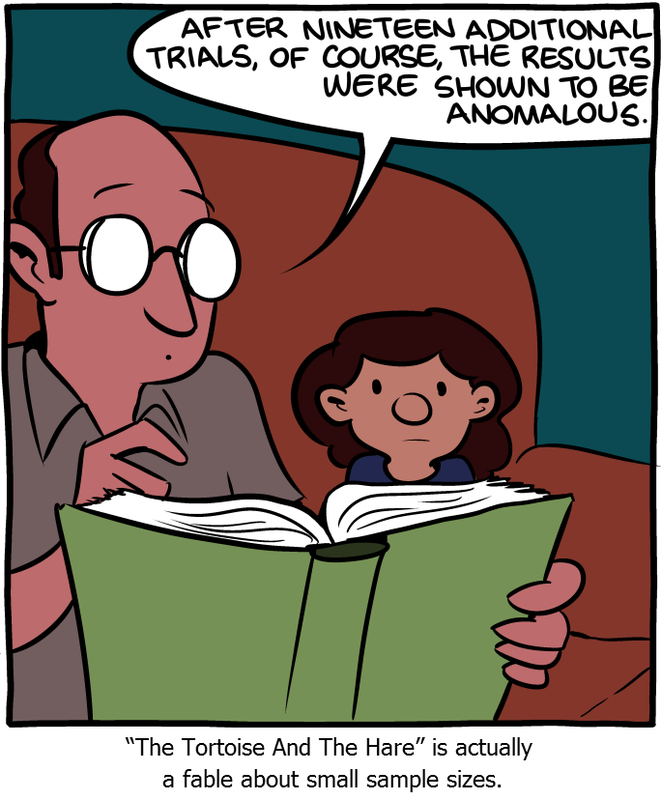 A little later I shared the day’s Saturday Morning Breakfast Cereal comic with my boss. It is reproduced below and its effect on the outcome of the vote should be clear to the reader. Shortly before 10 I complained that the wi-fi in my office still wasn’t operational. There is no record in my mails as to whether I considered democracy to be running smoothly. I completed my time-sheet for the previous week, presumably using the exact methodology I’m using now, and nagged one of my staff to do likewise. As I was recruiting at the time I reviewed some CVs, made some notes and short-listed some candidates. Naturally details must remain confidential, but history will show that my selections had a negligible impact on the future independence of Scotland. Before leaving for an afternoon’s holiday I prompted my colleagues to chip into one collection for a member of my team who was leaving and another for one who was getting married. I also asked them to sponsor me to run naked into the North Sea, but I do this every year, whether Scotland is part of the union or not. In the early evening I responded to an enquiry as to whether a specific piece of work could be completed early the follow week. I voted ‘yes’ on that particular matter. There ends my e-mail trail for the historic day. I’m just happy to have played my part in it.